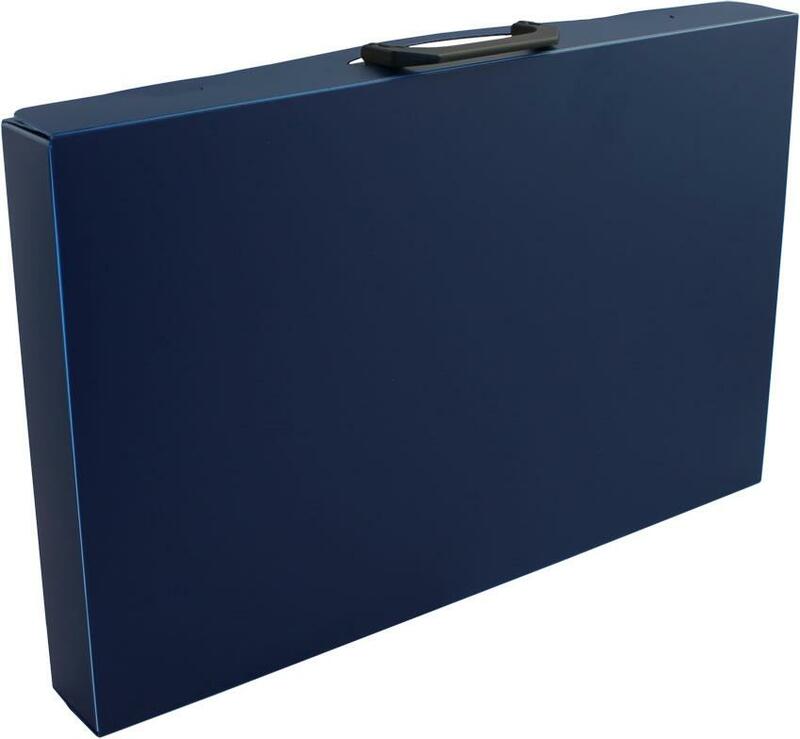 Made from inert polypropylene, with a four D ring mechanism, this A3 landscape format hold-all will take all our various size pockets and dividers, and will lay flat when open. Completely encloses contents, with handle for easy carrying. Holds up to 60 pockets. Please note: this Hold-All is empty and does not come with any pockets.